I am an Assistant Professor of Political Science in the School of Economic, Political, and Policy Sciences at the University of Texas at Dallas. 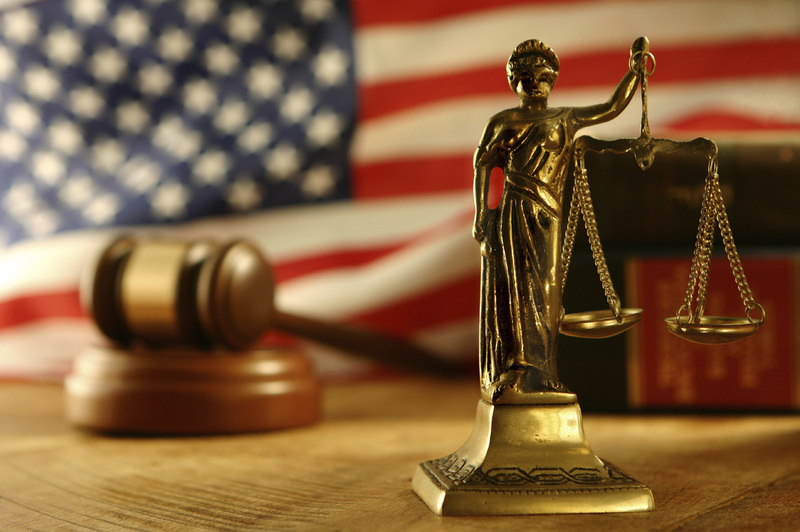 My research focuses on American politics, including judicial politics and political institutions. You can reach me at Thomas.Gray1@utdallas.edu.